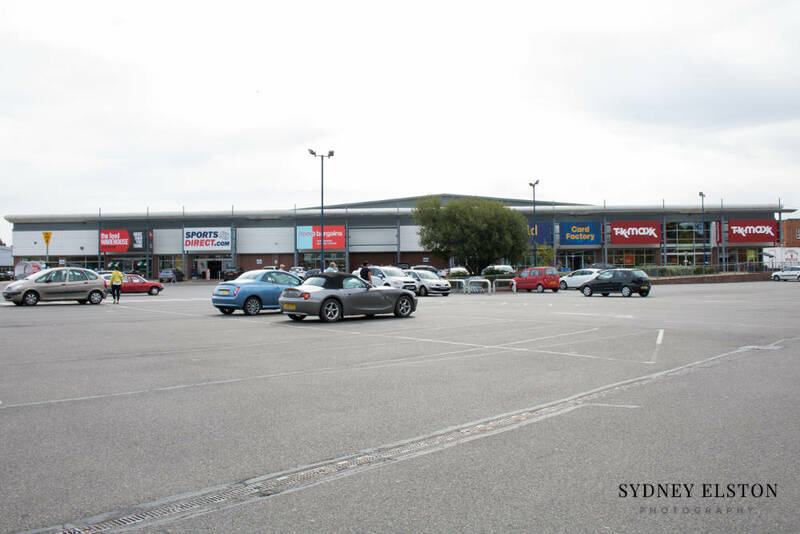 At Taylored, you can trust that we will be able to find the solution to any parking problem you may have and we will provide everything you need. Working with a range of manufacturers we will provide the best equipment that suits your requirement. We will enter into short, medium and long term leases, along with short, medium and long term tenancy agreements. These can range from simply paying you a rent for your car park to more complex arrangements that can include fully insuring repairing leases. Should you have a car park that needs to be cared for, looked after and turned into a profitable business then don’t hesitate to contact us. Equipment Installation, Maintenance and repair. Taylored can offer a full range of parking equipment to suit whatever your requirement is. 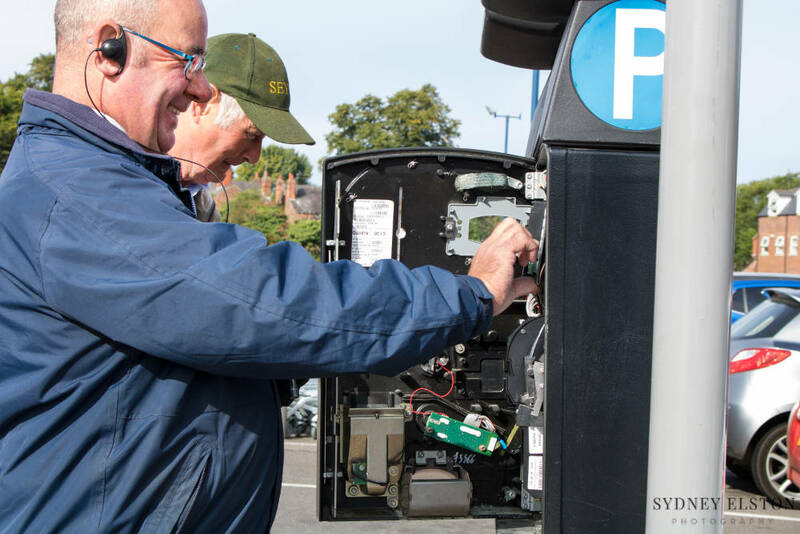 We work with several manufacturers in the parking industry and can supply, install and maintain any type of equipment. In respect of maintaining your equipment, we can offer anything from simply supplying you with the spare parts you need to a fully inclusive package, which means you need never worry about your equipment. We offer the solutions for whatever your parking problem may be.